2011: 22 races 100,301 metres completed. 2010: 22 races 80,411 metres completed. 2009: 14 races 68,678 metres completed. 2008: 5 races 8,642 metres completed. 2007: 17 races 131,264 metres completed. 2006: 14 races 59,941 metres completed. 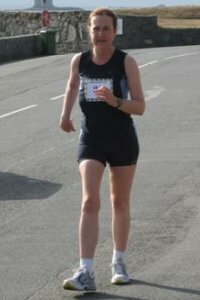 2005: 7 races 19,033 metres completed.